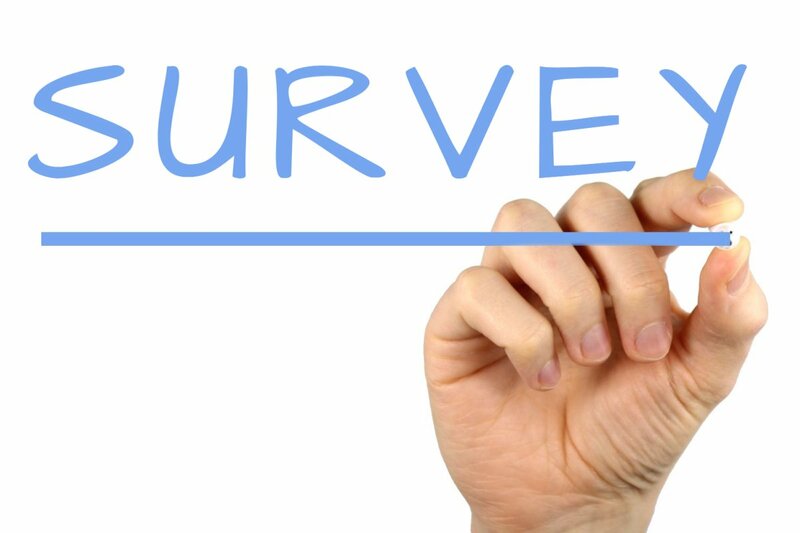 Complete the KN-UK annual current practice survey and find out! This entry was posted in Knowledge Network UK and tagged annual survey, KN UK, Knowledge Network UK. Bookmark the permalink.